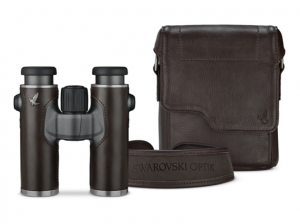 See the world with new eyes with the Swarovski Optik CL Companion 8x30 Nomad binoculars. 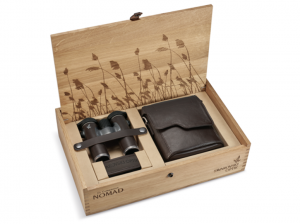 Handcrafted in Austria, these are more than just binoculars. With their stunning optics, outstanding ergonomics, and finest leather armouring, they are a statement of pure elegance that appeals to all the senses. 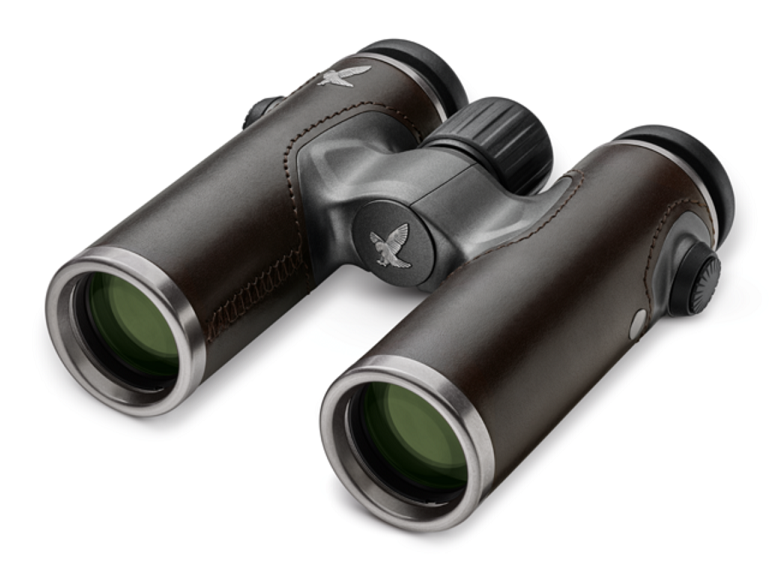 The new CL Companion NOMAD 8x30 has a 132 m (144 yd) field of view to give you the perfect overview. Its impressive optics with 8x magnification ensure your viewing is smooth and jitter-free. The ergonomic, eye-catching design of these compact, lightweight (490 g/17.2 oz) binoculars makes them an elegant companion providing you with unique experiences when you’re on the move.